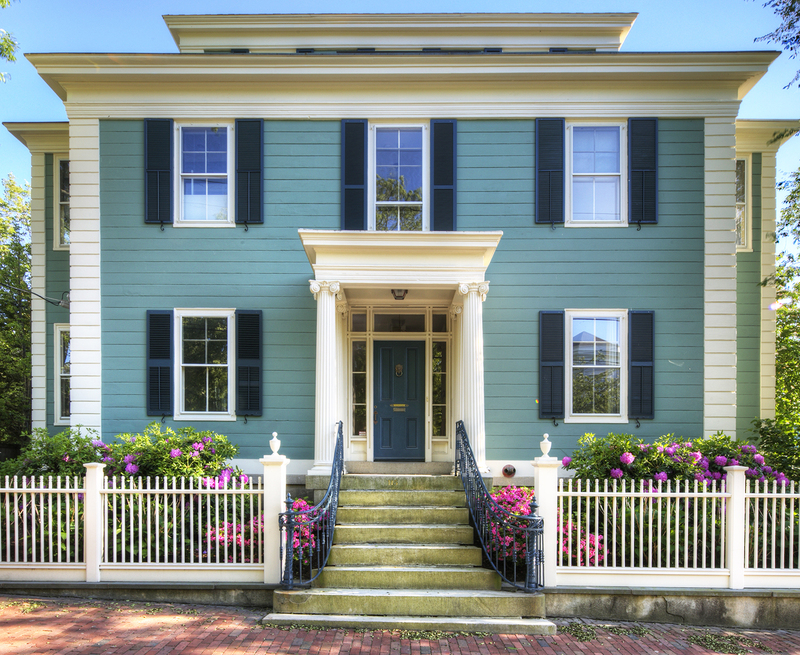 NEWPORT, RHODE ISLAND – Gustave White Sotheby’s International Realty is pleased to announce the sale of “Swinburne”, an in-town home located at 115 Pelham Street in Newport’s Historic Hill neighborhood. The property sold today for $2,847,500. 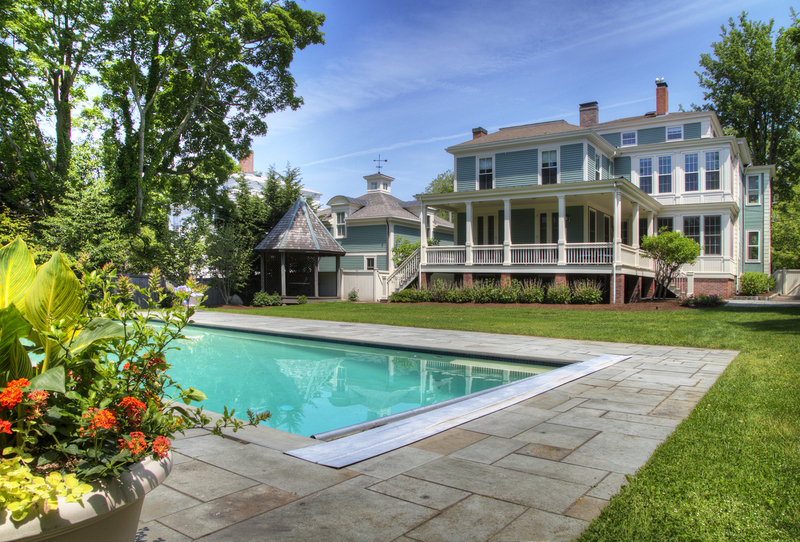 “Swinburne” is sited on a half-acre lot with a 4,653 square foot main house and also offers guest quarters above a two car garage and an in-ground pool. The Greek Revival house was built in 1860 and sits across from Touro Park. It was the one time home of William Swinburne, a nineteenth century Mayor of Newport. 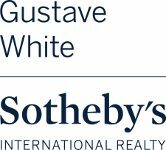 The listings agents were Jay Serzan and Jose Aguon and the cooperating agent was Christina West, also with Gustave White Sotheby’s. 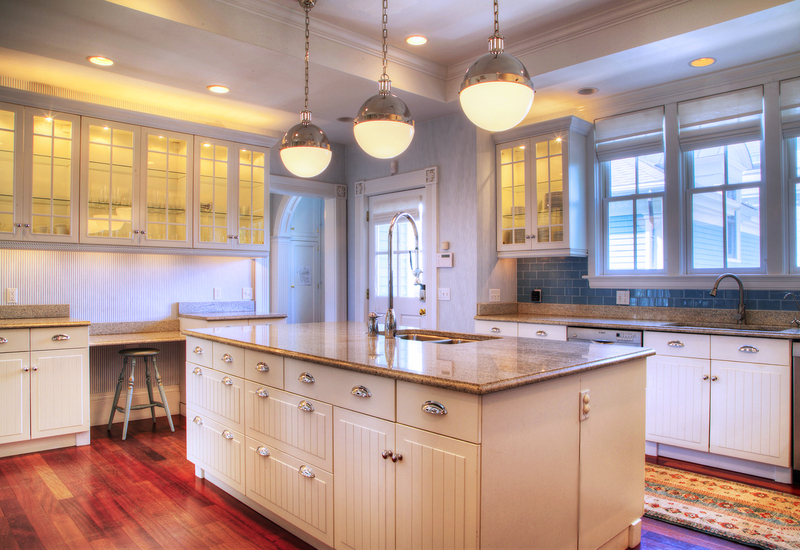 The house was originally priced at $2,995,000.